No matter how much we like or dislike the fact, it is true that many relationships include the history of infidelity. There are always so many people around, and sooner or later somebody is bound to appear so hellishly attractive and desirable. 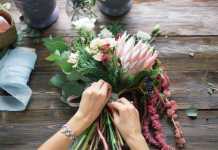 Many people come to believe that monogamy is not really the predominant relationship style for mankind. They say that almost everybody cheats, the difference is that some can hide it so effectively they never get caught. In this respect celebrities are not different from other people – only with them being always in the limelight, they find it much more difficult to keep their on-the-side affairs hidden from the public. 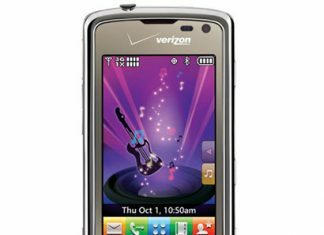 So many people are interested in their lives that many would delight in telling give-away tales and revealing celebs’ movements and flirtations to the world. The news gets snatched up by millions immediately. They are aware of it, of course, but does it work as a hindering factor? You know it doesn’t. It may even work as a stimulant, a sort of game to be won if your secret stays hidden or lost if it won’t. Not that celebrities enjoy being caught out. Both the straying star and the one whom they fell for suffer from the exposure. And it is particularly true when it happens within their own homes – with the babysitter. 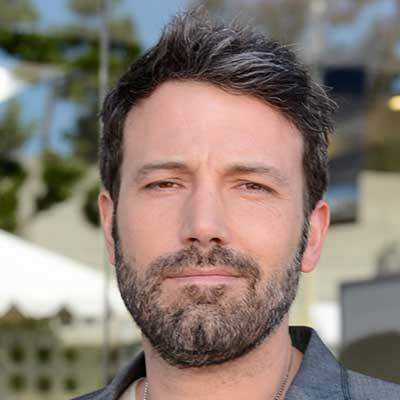 2015 proved to be a very tempestuous year for Ben Affleck largely due to his extramarital affair scandal. It came out that he was unfaithful to his wife Jennifer Garner, and he didn’t go far to find emotional distraction – only as far as their children’s nanny. When asked about it, his wife said it was true, but explained that they were separated at the time he hooked up with the girl. The nanny, one Christine Ouzounian, was taken on to look after Affleck and Garner’s three children, Violet, Seraphina and Samuel – but she didn’t stay long enough with the family. Soon she got embroiled in an affair with the actor and was eventually discharged. According to Garner, this was not the reason behind their divorce (although it might easily have added another one). She went on to call Affleck’s behavior a “bad judgment” on his part for taking the nanny out of their children’s lives. The incident made her talk to children to give them explanations of what had happened and why the scandal had broken out. 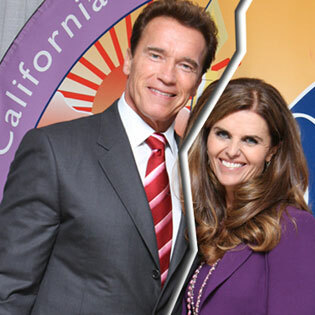 Arnold Schwarzenegger had lived with his wife Maria Shriver, a TV journalist, for 25 years in what appeared to be a completely satisfactory marriage before he cheated on her in 2011 – an affair that caused an uproarious scandal. The couple had four kids by the time – Katherine, the eldest, who was 21 at the time, Christina, Patrick Arnold and Christopher. The famous actor’s secret affair with their employee, who acted as maid and nanny, the Guatemalan woman Mildred Baena, had been kept secret for quite a long time – long enough for Baena to bear a child. Seven or eight years passed before the child, Joseph, began to look like a spitting image of his father, and the truth was out. Shriver, who had folded her career to become Schwarzenegger’s wife, confronted the actor with it and got a confession. 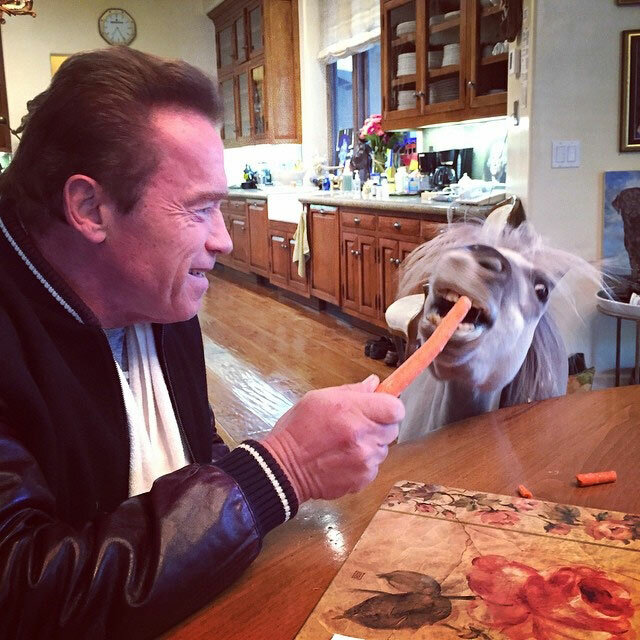 Schwarzenegger called it “the stupidest thing” he ever did, regretting the pain he caused to his ex-wife and legitimate children which led to the dissolution of his family. 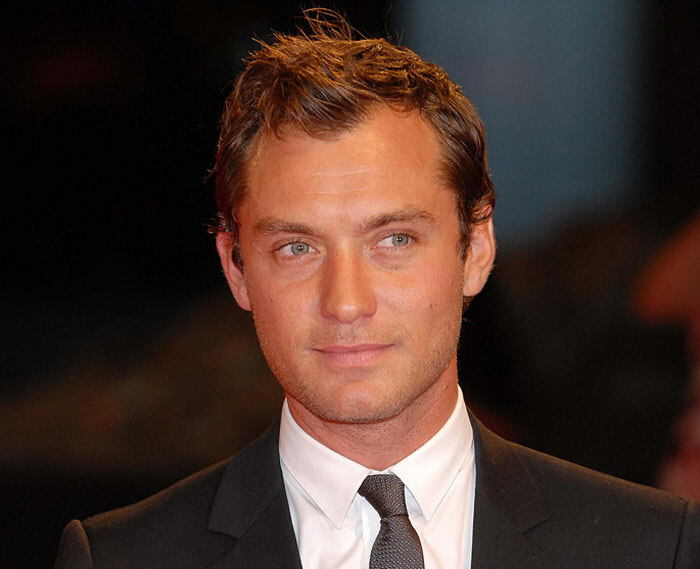 Another actor who went for a nanny is Jude Law, but he claims that if he cheated on Sienna Miller, it was the latter’s fault. One of Miller’s friends quoted Law complaining that the actress was either partying or sleeping, and she was never with him when he wanted her to. It looks as if he said as much to Miller but she chose to disregard his pleas. So Law turned his attentions to the kids’ nanny, Daisy Wright. The nanny later said their liaison had lasted for about a month before she was dismissed. It appears that eventually one of Law and his ex-wife Sadie Frost’s children walked upon dad frolicking in bed with the nanny, and Frost got to hear about it. Having gotten caught out, Law offered a public apology to Miller in which he said he was “ashamed and upset” for inflicting pain on her and those who were their closest people. Stumbling upon your hubby between the sheets with the babysitter is an unpleasant jolt at all times, but what if it happens more than once? 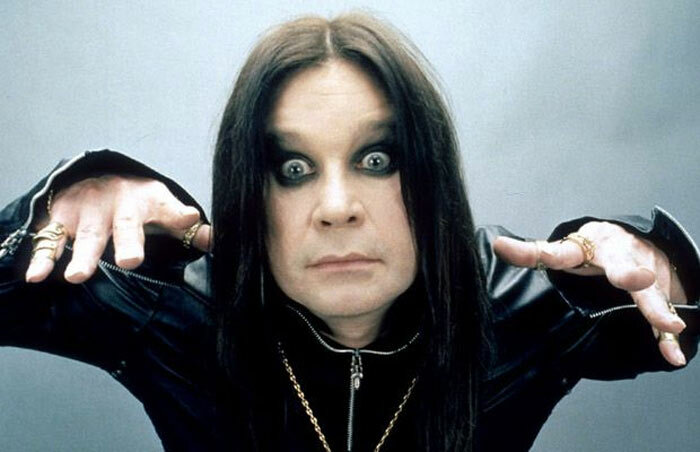 While we have to use our imagination to know how it feels, Sharon Osbourne has no need for that – she knows the feeling exactly, for it was a few times she walked upon Ozzy Osbourne enjoying carnal pleasures with a nanny. She shared some of her experiences on The Talk with her colleagues, telling them that nannies turned out to be a curse of her life, all of them seeking to become famous and after money. They weren’t above sleeping with Ozzy, and she saw two of them making out with him with her own eyes. Nevertheless, Osbourne said she had got it all sorted out when she hired a nanny by name of Big Dave. That’s the one she believes she can rely on! Eric Johnson really took the nanny out hiking? Jessica Simpson, actress and singer, is assumed to also fall victim to nannies’ fatal attractions. Her husband, former tight end Eric Johnson, was apparently seen flirting with their nanny while on a hike. The story came out by courtesy of a source that chose to remain anonymous. The source claims to have seen Johnson taking his son Ace and their blonde 29-year-old nanny on a fairly long hiking trip during which both adults appeared deep in an ongoing conversation. The two-year-old boy was riding on the athlete’s shoulders – but it was quite a long hike for one so young who travels without his stroller. To the source’s mind, the walk was not for the kid’s sake, but rather a cover for the two grown-ups to have a private talk and spend an hour or so in one another’s company. 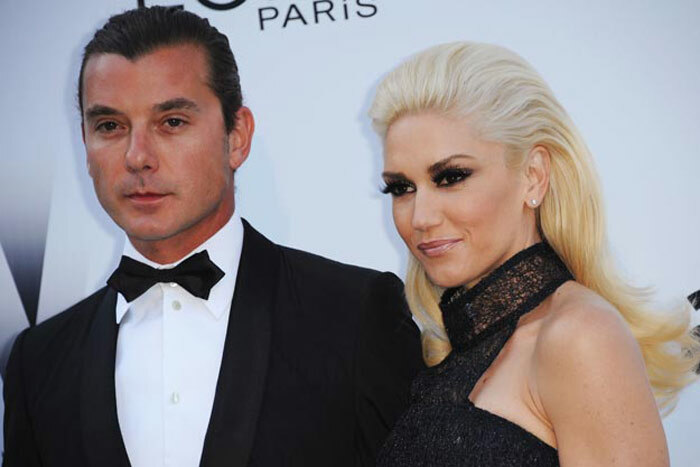 When Gwen Stefani and Gavin Rossdale’s second son was born in 2008 the couple hired a nanny by name of Mindy Mann. 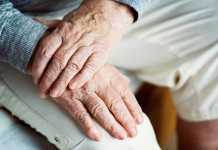 It was a move that proved destructive for their 13-year-long relationship in the end. According to a source that remained unknown, the breakup occurred when the Don’t Speak singer was staying in hospital after delivering their third boy Apollo Bowie. It is presumed that Rossdale dated Mann unashamedly instead of taking his wife back home. Rumors have it that the hubby’s affair with the nanny was brought to light by an employee of the household who found lascivious texts and indecent images on the iPad belonging to the house. Among the actors infected with the Nanny Fatal attraction Syndrome is Robin Williams (if rumors get it right, of course). 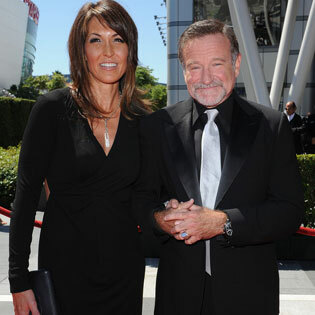 The story goes that in the 1980s, when Williams was married to his first wife Valerie Velardi and they had son Zachary, they went and hired a nanny. It was Marsha Garces, now known as a film producer and philanthropist, which she wasn’t back then. 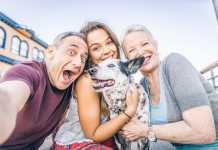 The woman proved very efficient with the son and the father, who had a change of heart and broke up with his wife in order to stay with the nanny who was pregnant with his child at the time. So in 1989 he duly married Garces, and their union turned out to be a rather long one, ending in divorce 21 years later. They gave birth to daughter Zelda Rae and son Cody Alan. 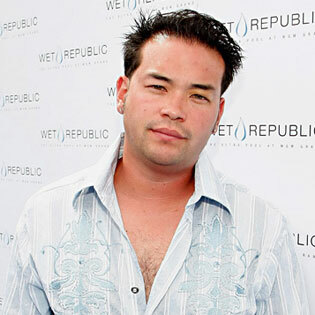 Who could have been more exposed to a babysitter’s charms than somebody like Jon Gosselin, a TV personality who fathered eight children with his wife Kate! It goes without saying they needed someone to help them with the children, and they went on to hire a nanny. That woman, Stephanie Santoro, proved to be too much for Jon. For a while things were progressing as they should be, until an evening came when Gosselin wanted Santoro to give him a massage. The massage duly done, the two proceeded to a hot tub where (said Santoro) the father of eight urged her not to fall in love with him because he was finding it difficult not to be charmed by her. Later in the evening Kate’s husband stopped by to ostensibly see if the children were fast asleep, and they were, thereby allowing their nanny and father to resume their emotional conversation. They adjourned to an apartment over the garage, brought the episode they started in the tub to its logical end, upon which Gosselin dropped off to sleep. 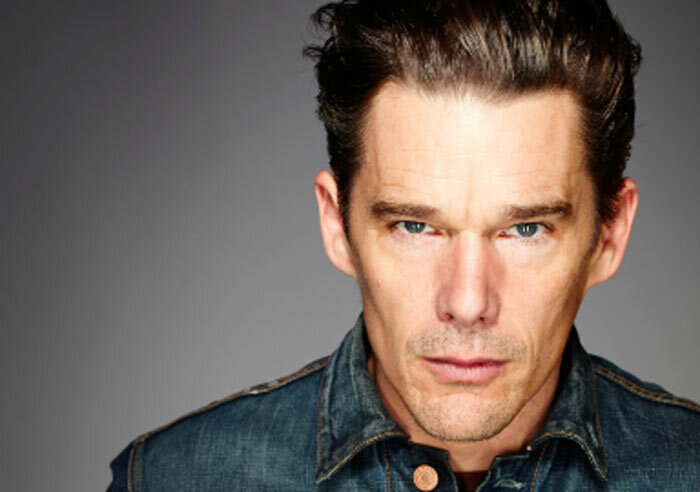 Actors not impervious to the Nanny Curse seem to run in dozens, and one of them is reported to be Ethan Hawke, first married to actress and model Uma Thurman. The two stayed together for nine years, gave birth to a son and a daughter and could have become an example of a perfect family until allegations of Hawke’s infidelity started to crop up. The family’s one-time babysitter named Ryan Shawhughes may have been one of the actor’s belles, although Hawke denied her having played a role in the divorce. Anyway, Hawke and Thurman divorced in 2005, and three years afterwards the actor married Shawhughes (which made his denial ring not quite true). For the time being they stay together and have two daughters to care for. Melanie B’s ten-year-long marriage to producer Stephen Belafonte was one of those which dissolved because of a babysitter. Belafonte must have been so hot for the girl that it appears he actually got her pregnant. 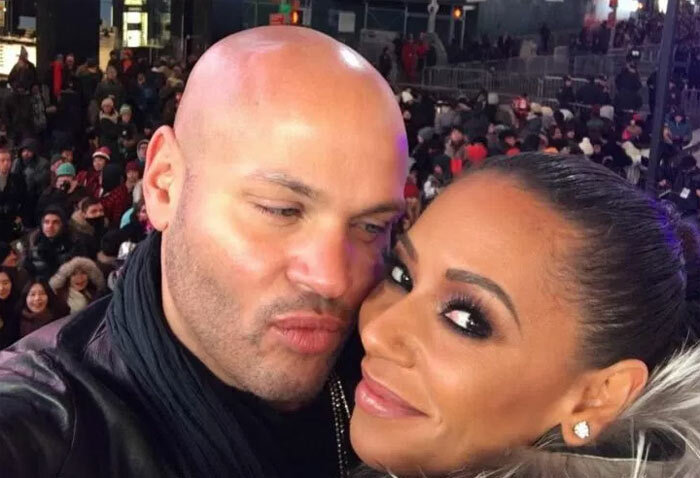 Mel B, who is the mother of three, thought it advisable to have a child care assistant and consequently engaged one Lorraine Gills as a nanny for the girls. At first things worked out just right, as testified by photos depicting Mel and Gills on a private jet, the singer giving her employee a kiss on the cheek. But Gills’ relationship with the husband must have gone much further – too far, actually. Next article7 Human Dolls: Creepy or Beautiful?